Colour: Silver on black background. Coming in two set sizes and custom size availability, its never been easier to find the perfect design! 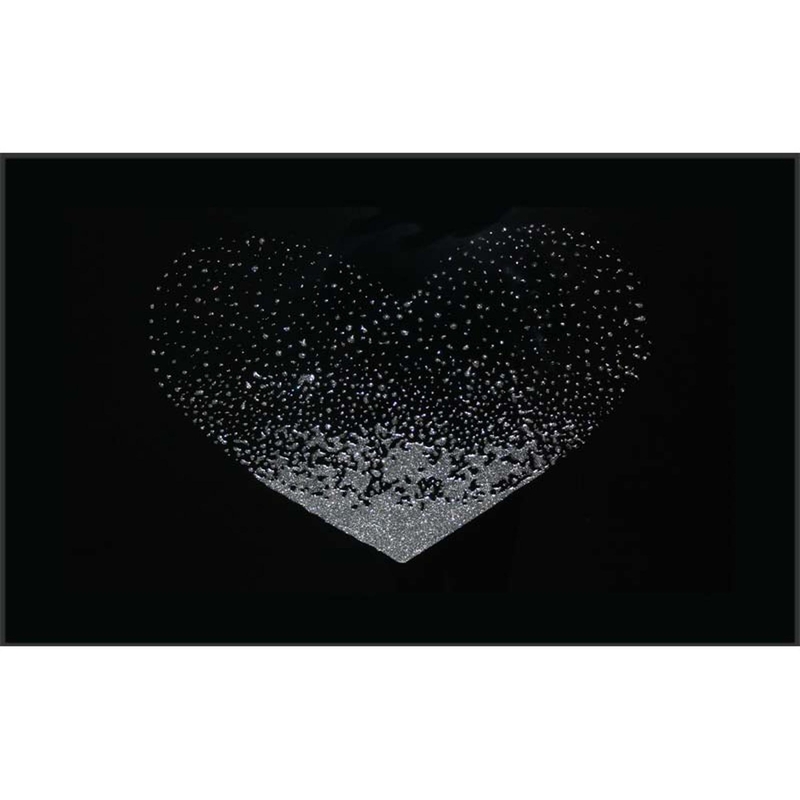 Our stunning Silver Glitter Liquid Heart on Black would look amazing in any home and mesmerising balance between simple and details with definitely not fail to impress. This piece was designed and hand finished in the UK and will not disappoint.